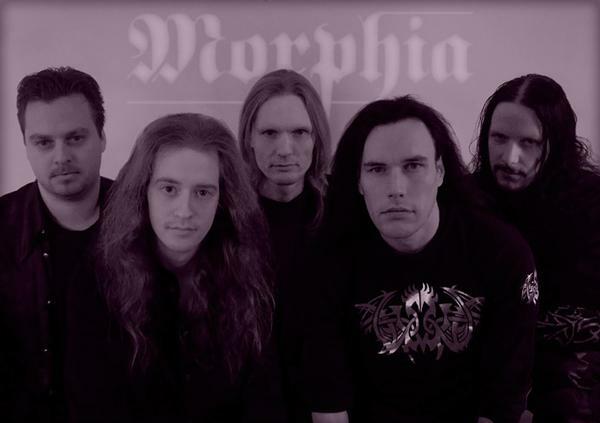 Started in 1995, Morphia developed from a death-metal band into a symphonic doom-metal band. They recorded five songs for their demo-cd "Poison Minded" in 1997. A few hundred copies were sold and the band became known in the Dutch underground.